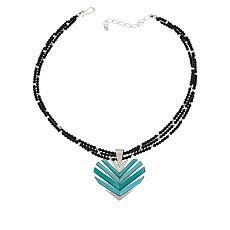 The right jewelry can make any outfit into a head turner, and this HSN collection contains a number of exciting pieces to complete your look. 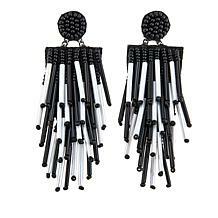 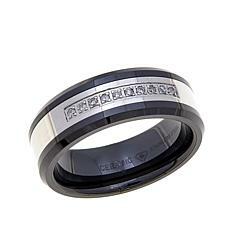 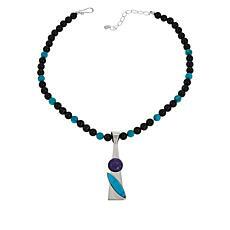 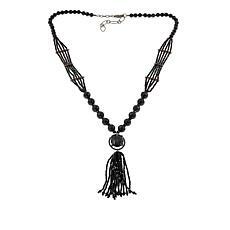 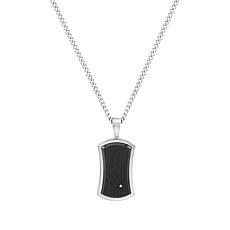 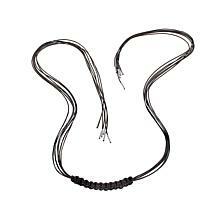 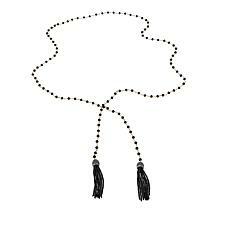 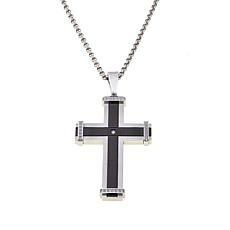 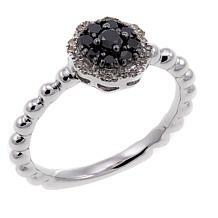 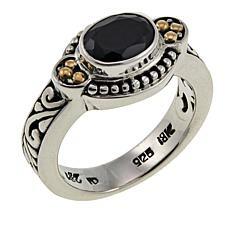 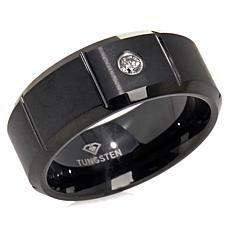 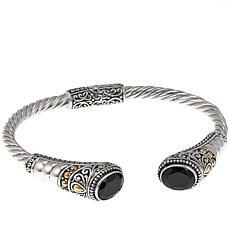 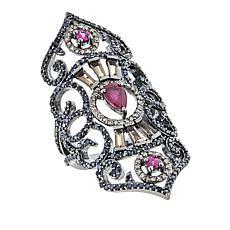 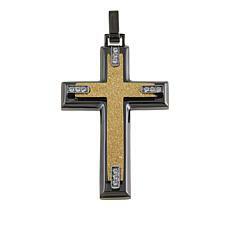 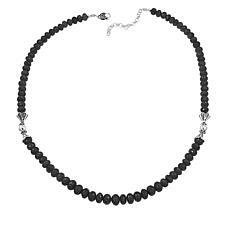 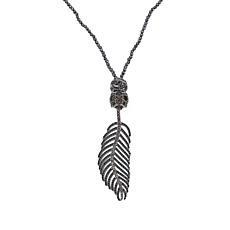 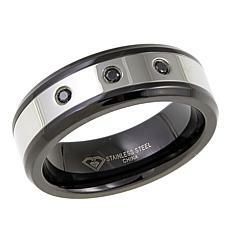 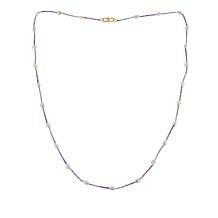 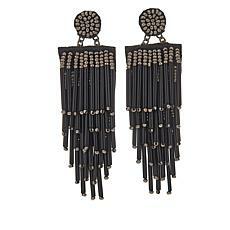 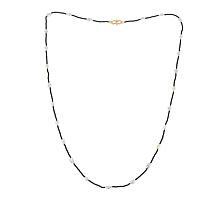 Black jewelry is particularly dramatic and can really stand out, making you look great and feel special. 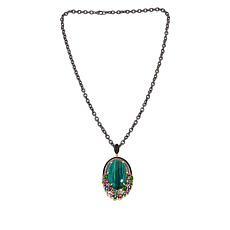 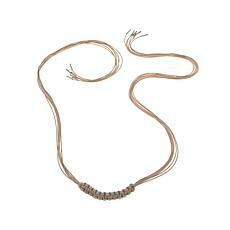 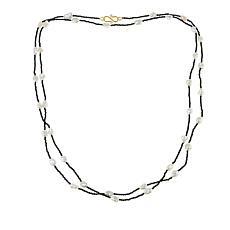 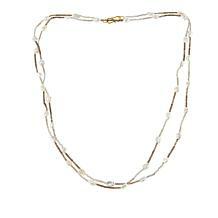 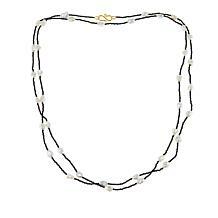 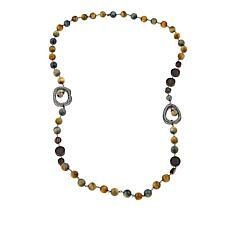 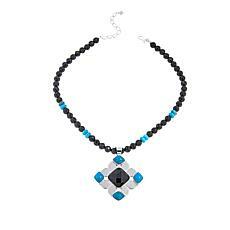 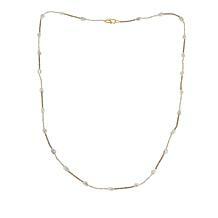 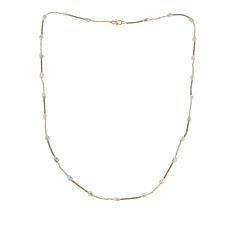 Team a bold statement necklace with a plain top or dress to instantly create a focal point to your outfit. 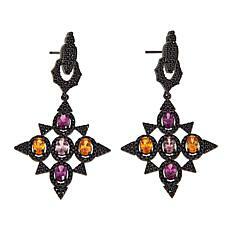 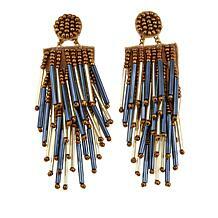 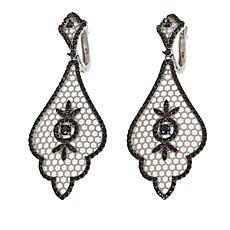 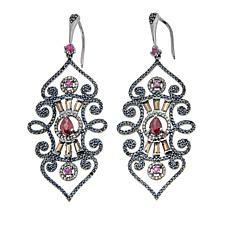 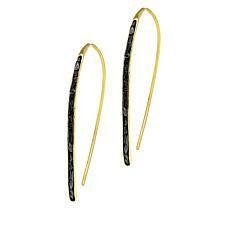 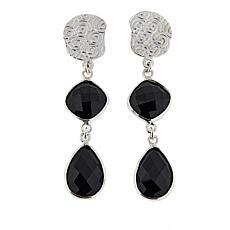 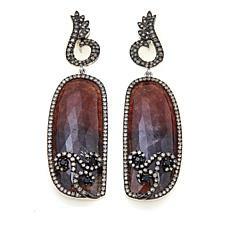 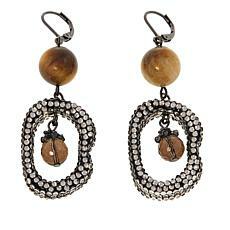 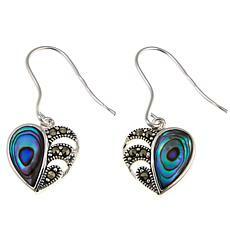 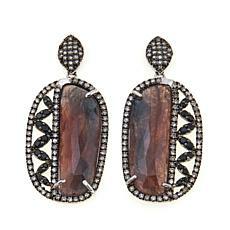 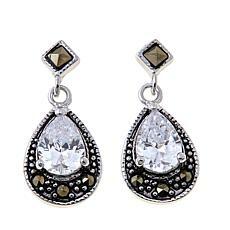 You could always try a pair of beautiful black gemstone earrings to instantly add some glamour to your look. 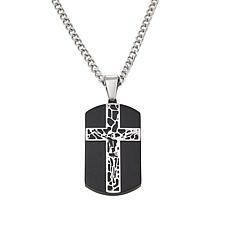 There's a great selection of pieces for men too, making it easy to find a quality gift for a man in your life. 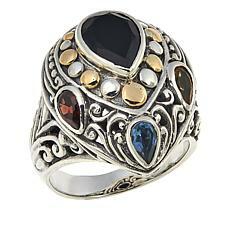 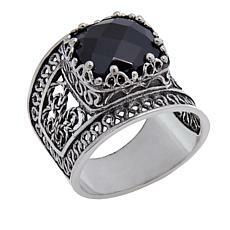 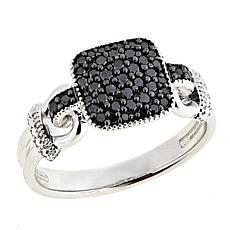 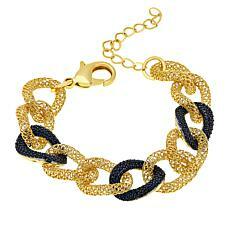 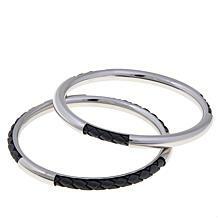 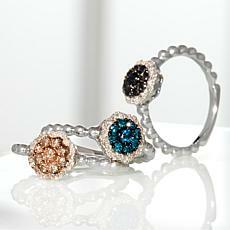 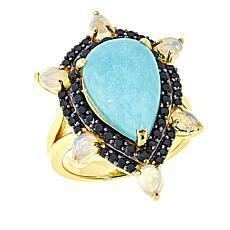 HSN has a great selection of black accent bracelets and rings, so you can make your hands part of your outfit too. 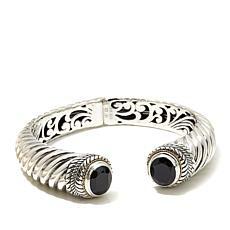 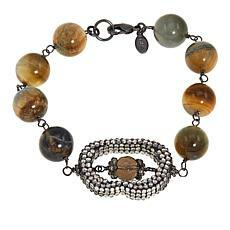 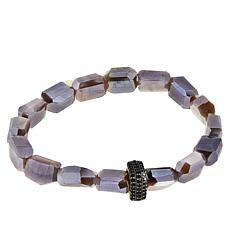 From bold onyx bangles to dainty black gemstone bracelets, there are pieces that will look and feel great on any wrist. 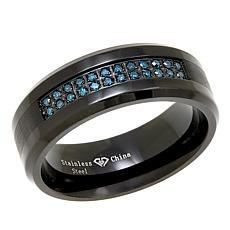 Whether you like classic plain yet bold bands, or you prefer something more detailed, you will find a ring to suit your style and taste at HSN. 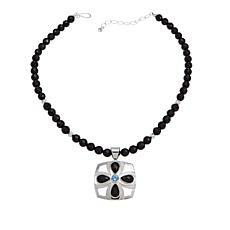 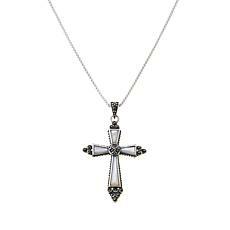 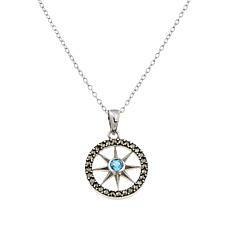 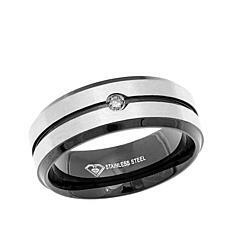 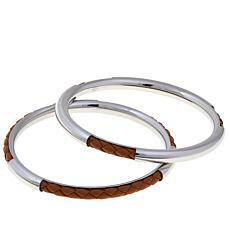 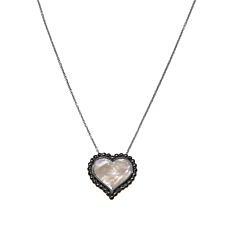 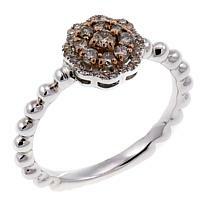 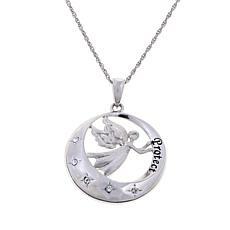 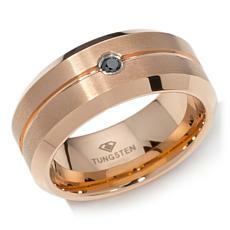 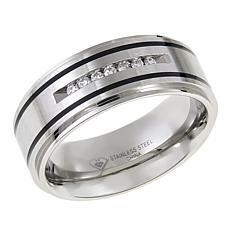 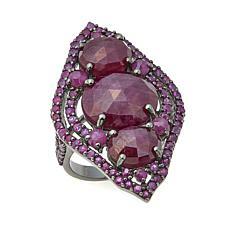 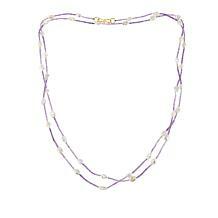 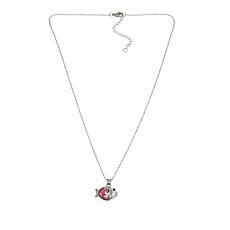 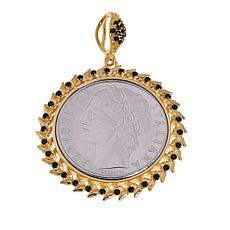 Many of the pieces are made from sterling silver, so you know you getting great quality along with a great look.